When your special day comes, you look absolutely AMAZING! So.....Why would you settle for the standard mediocre cell phone photos? You and your parents put a lot of time and money into making your day fabulous and perfect. 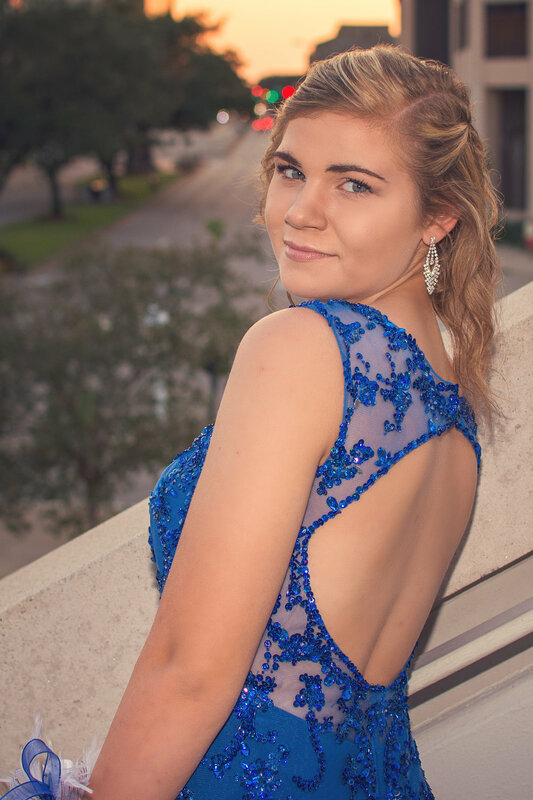 You are one-of-a-kind and your prom photos should be too! Mom and Dad DESERVE to be able to sit back and take in the moment. I want to be your prom photographer! I want to give you beautiful photos and also add to the excitement of your day. YOU ARE AMAZING AND YOU DESERVE IT! I can't wait see you dressed up in your prom dress and tuxes. 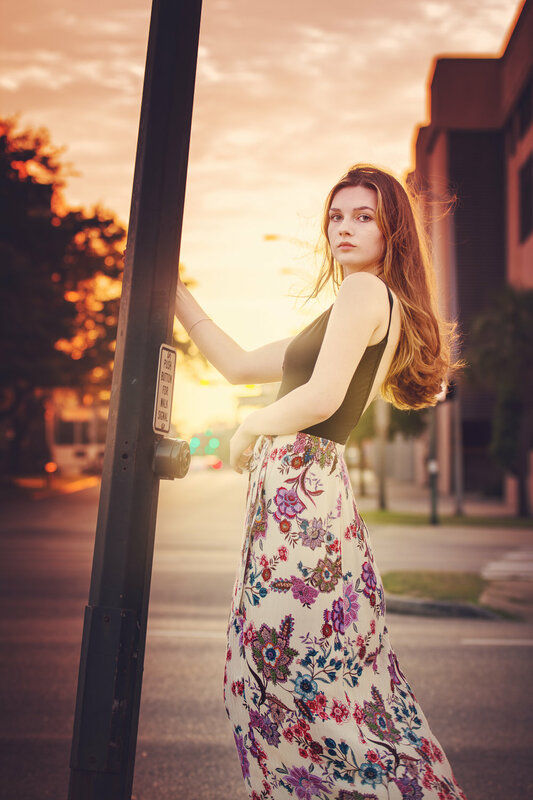 One of the best parts of being a Senior Portrait Photographer in Mobile, Alabama is getting to use the beautiful and historic city streets as my backdrop. Savannah is a beautiful girl and I loved the photos that we created during her session. She was so excited about having her portraits taken and she rocked her session! Thank you so much for choosing me to be your photographer. It was so much fun during your session and our meetings. 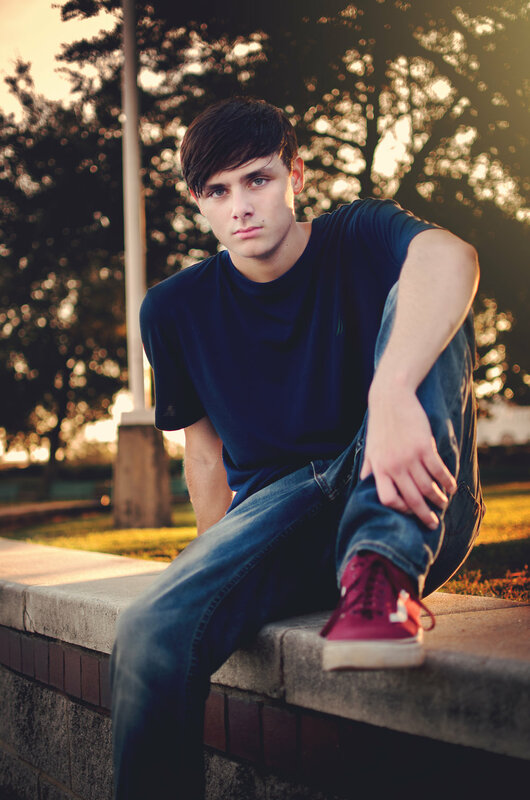 I’m so grateful that Jan and Dawson chose me as their Mobile, AL Senior Portrait Photographer. I met Dawson on a trip I took with the Dixon Elementary Archery team to Orlando, FL for their world tournament. His sister was an archer on the team and helped the team place 3rd in the world. Dawson doesn’t like having his photos taken and wasn’t looking forward to our session. I made sure to make it as fun for him as I could. He is a handsome guy and could definitely be a model, if he only loved being behind the camera. We took his photos in Downtown Mobile, AL. Downtown Mobile is one of my favorite places to shoot. There is always a mixture of colors and textures and no picture is ever the same. I had an absolute blast shooting Hunter’s senior portraits! At his consultation he and his mom mentioned having his truck in the photos and I knew exactly what we needed to do. Smoke grenades! The photos turned out amazing with the special effects. We shot his session off of Dog River in Mobile, AL. Even though the clouds put a damper on an amazing sunset, Hunter still rocked his session. Thank you so much for choosing me to capture your senior portraits! I had such a great time getting to know you and your mom during the process. These two look absolutely amazing together and were a blast to shoot. There was never a shortage of laughter. It’s hard to believe it is October and it still feels like it’s close to 100 degrees outside. Leighton is one of my senior models this year, so I already knew we were going to have fun. You both looked amazing and I hope that you had a great time at the dance! I absolutely loved shooting Whitney’s session. 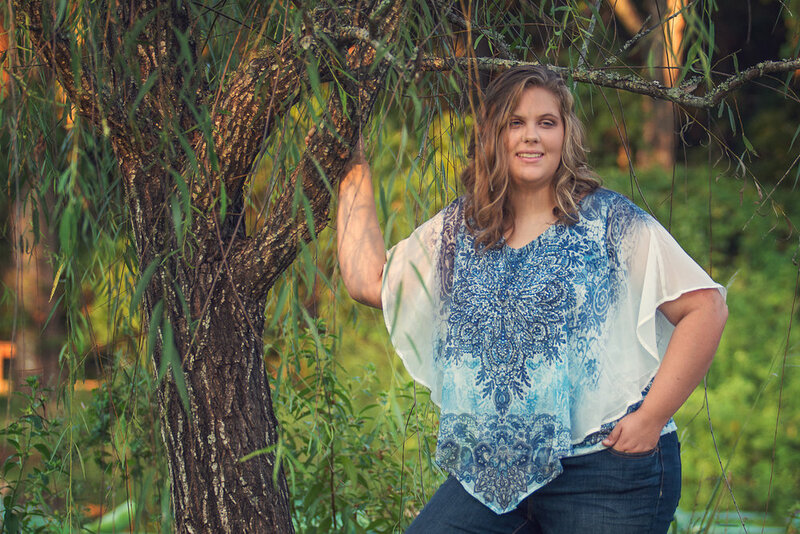 Whitney is a senior at Bryant High School in Irvington, Alabama, and plans to have a career in forensics after college. The location for her session was the Charles Woods Japanese Gardens in Mobile, AL. It’s a beautiful location with koi ponds, weeping willows, Lilly pads, and other beautiful landscapes. Enjoy some of my favorites from Whitney’s session. She definitely rocked her session. These two are the cutest together! Emily is one of my senior reps this year and I already knew we were going to have fun. They are full of smiles and I think its partially because of his goofy personality. I had so much fun shooting your homecoming session, even though we had a pop up tropical storm come through (got to love Mobile, AL weather). 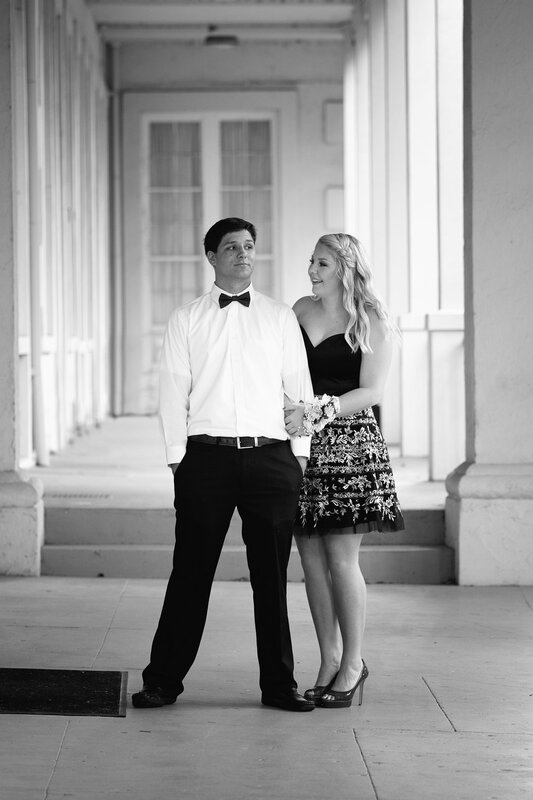 Luke you were super handsome and Emily, you and your dress were drop dead gorgeous. I hope you guys danced the night away and had a blast! Recently I decided to enter the Senior Style Guide's Hot 100 contest. I decided to do it last minute and these beautiful ladies answered my model call and showed up and rocked the session with only 2 days notice. We all met in Downtown Mobile, AL and oh my gosh did these girls work it! I can not thank them enough for helping me get enough images to enter all of the categories that I wanted to submit images for. This beautiful girl is one of my senior models this year. We did her session in Downtown Mobile, AL. It's always laughter and smiles going on when Shaina and I are working together. I hope you had an amazing time at homecoming! 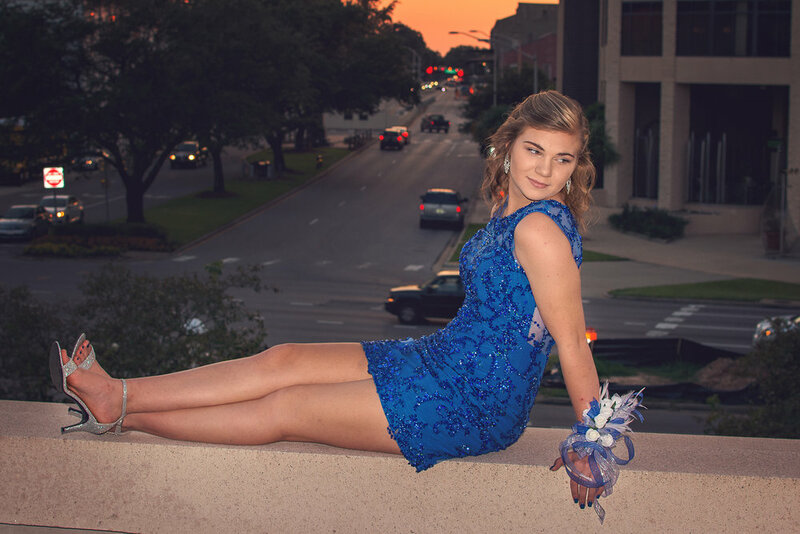 You were beautiful and I absolutely love your blue dress. Whoa! 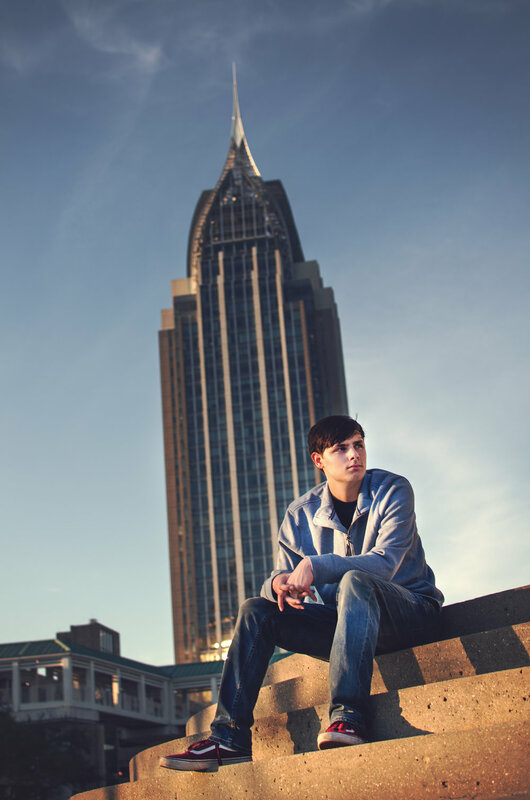 I seriously loved photographing Nolan's Senior Portraits in Downtown Mobile. When looking at the back of the camera during this session, I knew we had a great session going. The one in the street is my favorite!! I love all of the textures that Downtown Mobile, Alabama has to offer! All of the locations are blocks from each other and all offer a different look and feel. 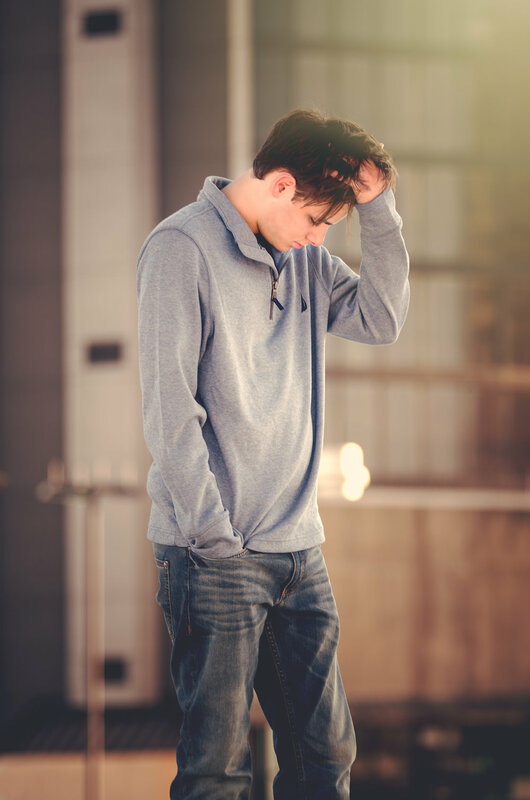 Nolan's session was very relaxed and casual and he and I had a great time during the session. He is definitely a natural when it comes to being in front of the camera! Nolan is a band member for the Spartan Sound at Saraland High School in Saraland Alabama. The 1st Annual Spartan Sound Chillin & Grillin car show and bbq cook off will be on September 16th, from 8-5. I will be set up as a vendor for the event and will have samples of products offered and would love to meet and talk with anyone who stops by! I will also be having a drawing for a free fall senior session so make sure to drop your name in the box! The event will have vendors, door prizes, raffles, and performances by the Spartan Sound throughout the day with my Senior Model, Noah. 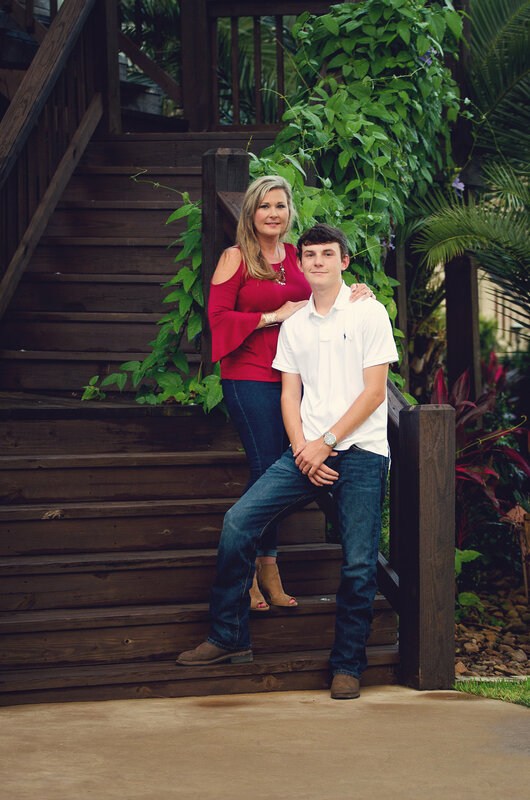 Congratulations on your upcoming Senior year at Saraland High School in Saraland, Alabama. 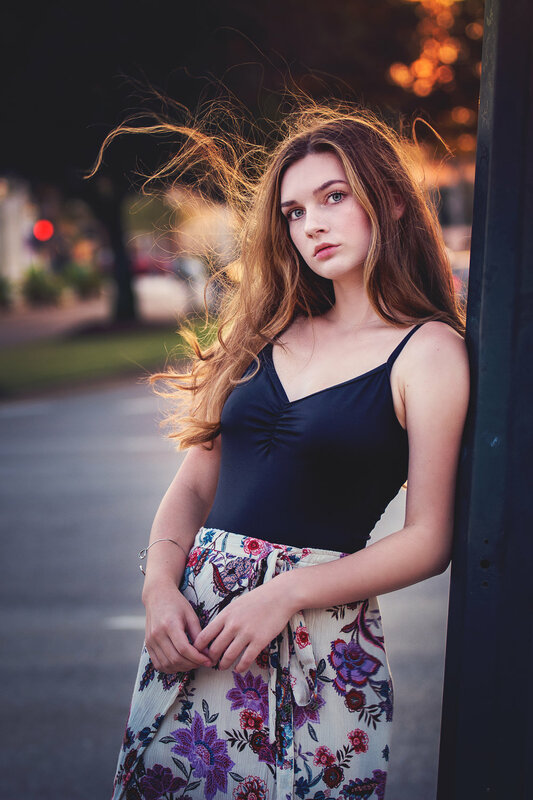 I look forward to the rest of our sessions together this year and am glad you are a part of my Senior Model Team. I will definately have to attend a football game this year to hear the band play and see you perform at halftime! As with all of my reps, friends of Nolan will receive a free item for booking your Senior Portraits with me. Ask him about his Senior Portrait experience and how you can get a free 11x14 print with your senior session. One of the things I love most about Fairhope is the charm. 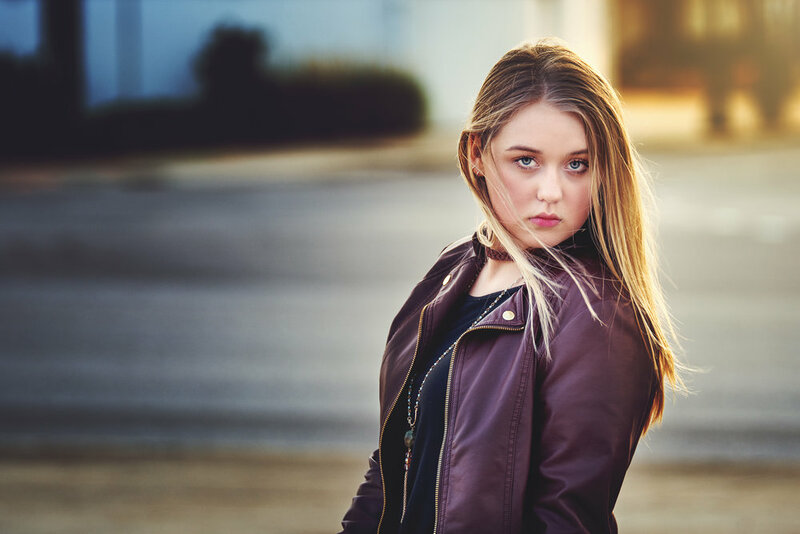 There are so many textures and color options that are available for senior pictures! If you haven’t been there before, you’re definitely missing out on something special! Now that Summer has arrived, all I want to do is get out and explore, create and shoot, shoot, shoot! Now, if Mother Nature could just get the memo and let up on all of the rain she’s been releasing, that would be great. K? Thanks. Speaking of Summer, my 2018 calendar is officially open and I am currently booking Senior sessions! There are only a limited number of sessions available, so don’t wait to secure your date! Once my calendar is full, that’s it! November and December only has a handful of dates left and it’s a beautiful time of year for your senior session! Class of 2018, if you’re ready to experience what a one of a kind experience is all about, please visit my website and talk to my senior reps to learn more! Once you complete the contact form, I will be in touch with you to begin the booking process! 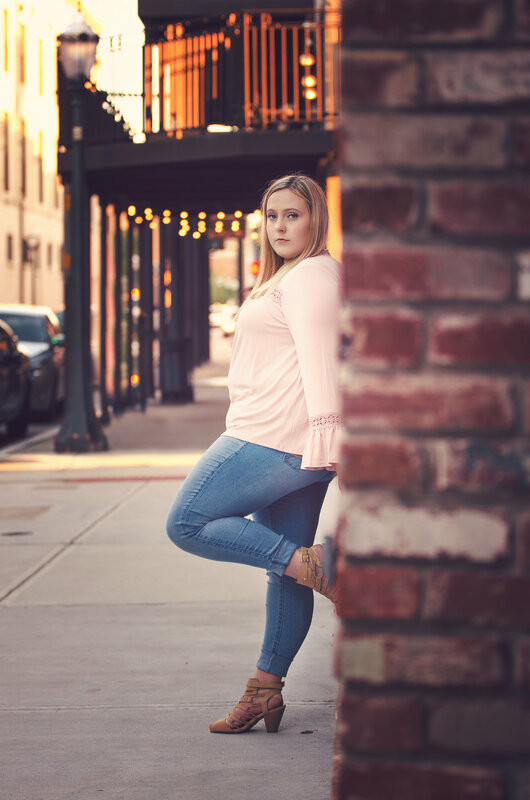 I offer a variety of collection options to fit most budgets and love nothing more than working with high school seniors! I can’t wait to work with you! 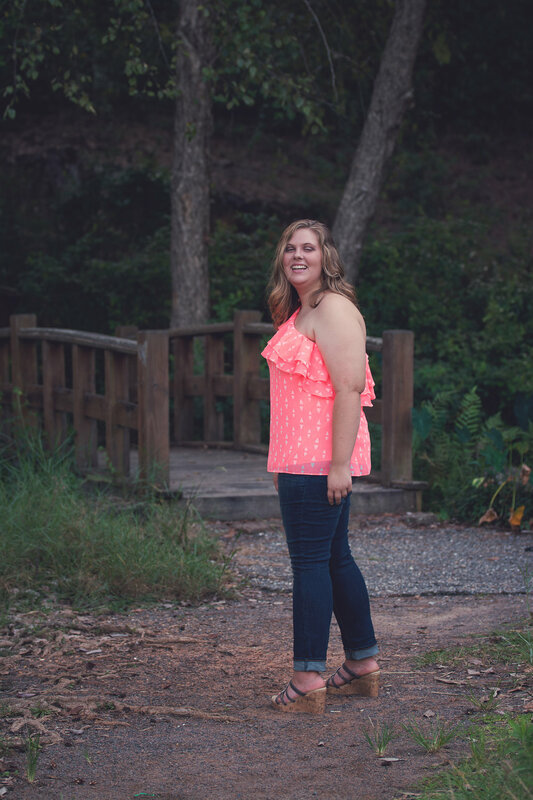 I am so excited to share Emily's beautiful senior pictures on the blog today! Emily is one of myClass of 2018 Senior Models who represented Mary G Montgomery High School this year. Not only is she absolutely gorgeous (both inside and out) she is also so down to Earth and an absolute sweetheart. And I just love that about her- among many other things! Emily, I absolutely LOVED working with you and cannot thank you enough for choosing to be a part of my Senior Model Team. I have loved working with you and look forward to getting to know you over the year. Thank you so much for choosing me to be your senior photographer, I hope you loved the experience as much as I did! Happy Senior Year and much love!! This awesome Senior is Shaina. She attends Bryant High School and is part of the 2018 class as well as my Senior Rep team. 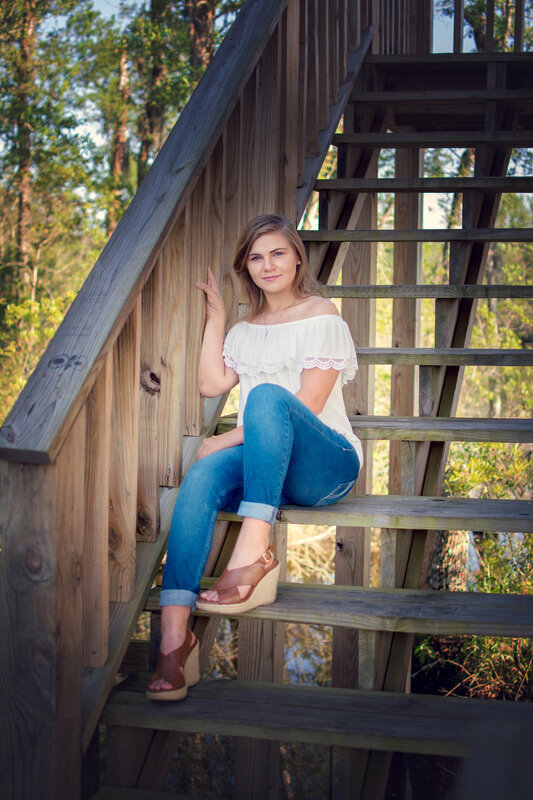 Shaina decided to split her senior portrait session between a boat docks with lots of wooden walking paths and a gravel drive with an overgrown lot next to it. 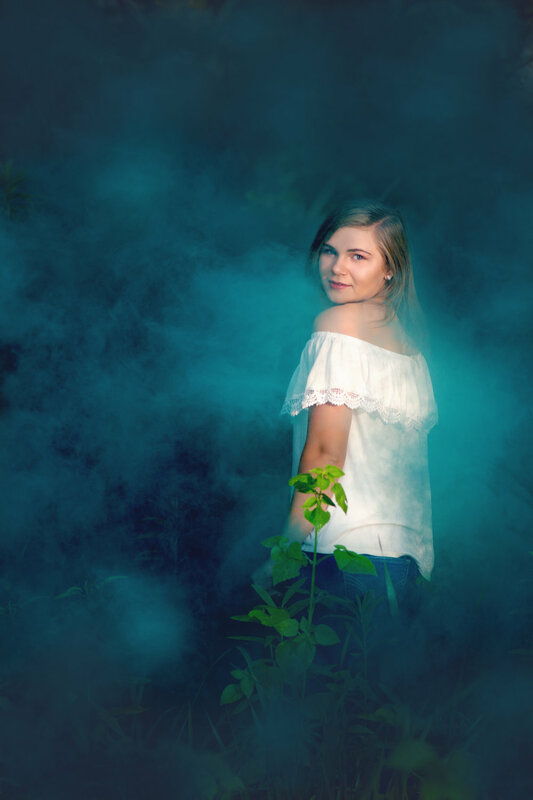 Shaina wanted her outdoor location to be a little different from the norm, so we added a little green smoke from a smoke grenade to add a little pop to a few of the photos. I photograph a lot of seniors in scenic spots. While it’s always tons of fun, it’s nice to do something a little different. Thanks for allowing me to be creative and different, Shaina! Shaina was awesome to work with, and she did an amazing job all throughout the shoot. She was so sweet and such a pleasure to photograph! I hope she has an amazing senior year. Check out a some of my favorites from her senior portrait session below. 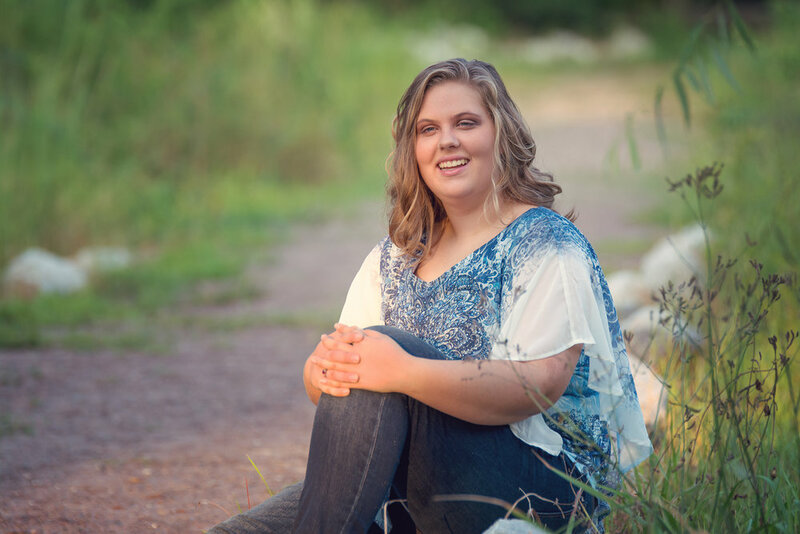 Friends of Shaina will receive free products when booking their Senior Session this year. 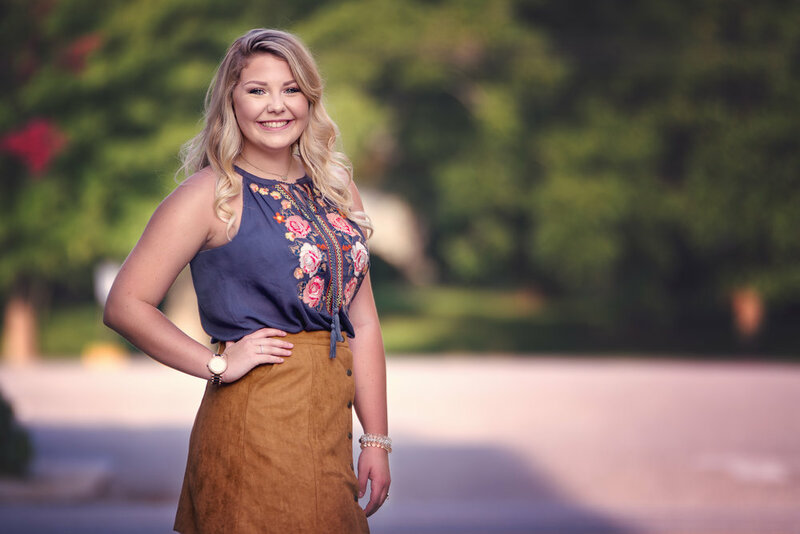 Ask her about her Senior Portrait experience and what you can do to imagine more with your Senior year!